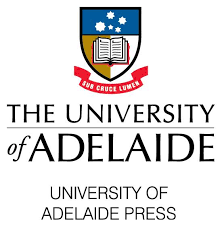 Established in 2003, the Institute for International Trade (IIT) at the University of Adelaide is dedicated to the advancement of study in support of those who work in today’s global economy, whether they are in business, government or academia. The Institute promotes an open, rules-based international trading system by making a significant contribution to the practice of international trade policy. The main areas of Institute activity include specialised contract research and consulting; tailor-made trade-related capacity building programs; and academic programs focussed on international trade and development. The Institute has an extensive network of Associate Experts, with expertise in the international trade negotiations, trade and economic analysis, policy research, and the implementation and delivery of aid and development programs.